Hello and welcome to you ! Let me present to you the official CraftStudio API for Minecraft ! The question you are probably asking you is what does the CraftStudio API do ? As you can see in the cute banner created by elias54, the API support models and animations from CraftStudio in Minecraft ! CraftStudio is a software to create 3D models and animate them and it's free ! Go download it ! The API provide a complete support of models, and you can also add animations to Minecraft created with CraftStudio ! A full wiki documentation is available ! For more informations, help, or just to talk with us ! But what is a presentation without images ? Let see some exemples ! Feel free to do (almost) whatever you want with our api. No need to ask for modpacks, or to use it as a library. For other use go check the license, you're probably allowed to do what you want to do, but be sure to check for conditions. The man who made CraftStudio with other people from the SparklinLabs team, Thanks for this great tool which is CraftStudio ! The man who work with me (ZeAmateis) to create the first version of the API with the old converter, huge thanks to him ! The man who created the entire newest and fresh version of the API. The God. Period. 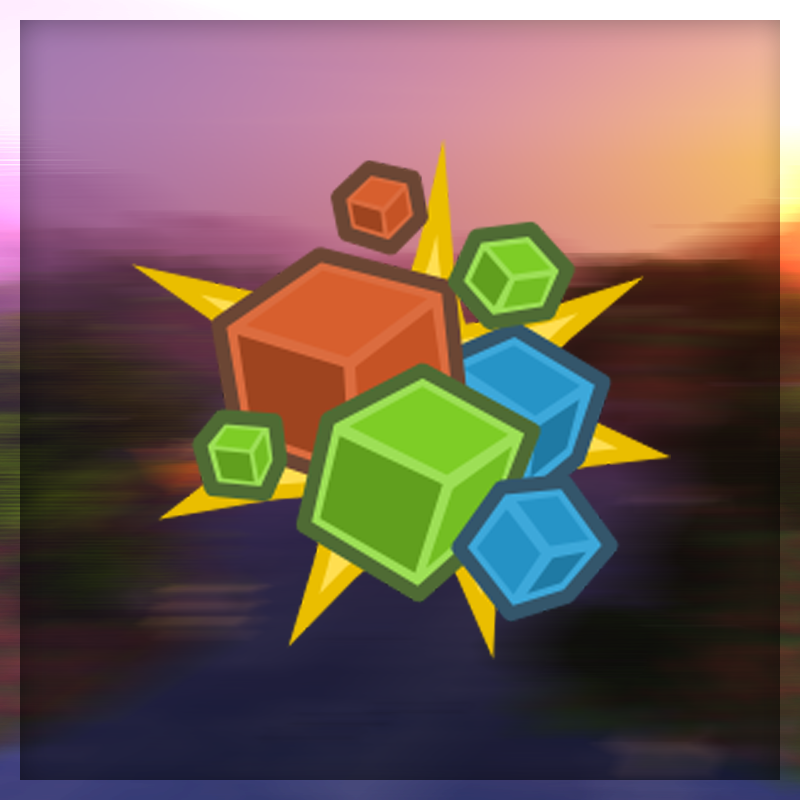 The man who made this pretty beautiful banner and logo, based on the CraftStudio Logo ! Sys-admin for the project and CodeCleaner-Man ! The man who want some cool animations in minecraft, and the creator of this project. People having issues with unknown class crashes can try downloading PTRLib-1.0.2. It says its needed to make Craftstudio models and animations to work. Dude, try getting ptrlib. It's used to import craftstudio models and animations or some funk like that. Worked for me. and you don´ t can help me, y dont know how to solution this error, and i dont meet any mod with com.mia. Download prllib, dude. it makes craft studio work. ---- Minecraft Crash Report -------- Minecraft Crash Report ----// Surprise! Haha. Well, this is awkward. "This will more then likely cause a CSResourceNotRegisteredException later". do someone know how to fix this crash? Sorry, for being late to answer. The problem is probably there if you are not in a developpement environnement, which would be surprising with 57 mods loaded. Is it a custom modpack that you are making ? Hello! Do you working on a version 1.12 ?